Sometimes organizations and companies are exposed to penetration operations which exposed documents and data to penetration or destruction and so many risks and losses are the consequences. The most appropriate solution for this problem is to back up documents and developing specific rules to see them through modern software of document management systems. It is necessary to know the documents workflow and the responsible authorities for the received, send and edited to ensure their safety and to avoid many of the risks, so it’s a must for each user to have permission whether to view the documents or modify the components. Each organization can identify this permission through software and various systems unlike traditional methods that reduce documents workflow efficiency. Determining specific budget for the documents management helps to get a perfect managing process also contributes in saving wasted costs to buy the papers and accessories so many organizations head to use document management systems software. iDOX is one of the leading document management systems which provides companies with electronic system for helping to reduce costs. Periodic evaluation of used document management system helps to know the extent of its success and achieve the desired goals for the organization so every organization should make constantly following-up and development of used system for any defect or the emergence of other requirements of management. 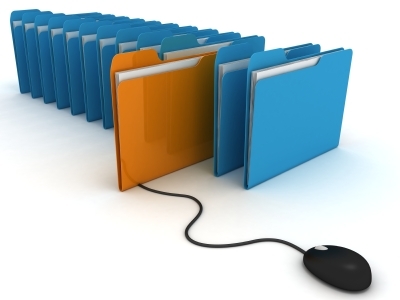 Document management process is one of the main foundations for the business success so each organization has to follow the rules and important tips to get advanced management to meet the needs and improving workflow by securing all the information and easily accessible through the latest documents management systems.